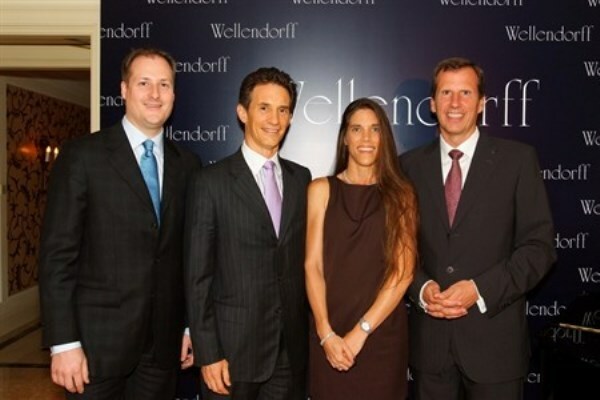 Wellendorff hosted an exclusive VIP dinner at the Garden Suite, Peninsula, on May 23. Besides showcasing the company’s most high-jewelry pieces, the dinner also marked the launch of the Golden Angel Collection in Asia. A renowned German lyricist rounded out the night with a dose of “How to be your lady’s hero”, a moving musical performance that nostalgically evokes the image of the ‘true hero’. Christoph Wellendorff, managing director of Wellendorff, philosophises “A man who acquires jewellery for his loved ones can be called a true hero! The designs of jewellery in our family are all inspired by genuine inspiration – our love towards the women in the Wellendorff family. Each design is first given to our wives to try, and only until they consider the masterpieces are perfect to wear, we will then launch the design”. Prominent pieces from Wellendorff’s past collections – including Necklace Brilliancy of Sea, Necklace Fireworks, Bracelet Magic Sun Diamond, and Wellendorff Golden Belt – were specially flown in for the exclusive exhibition. 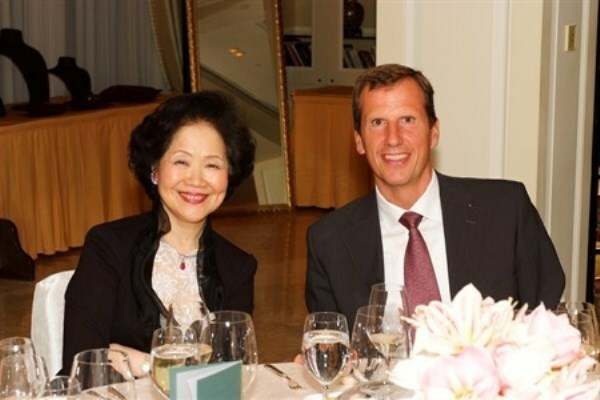 A number of jewellery connoisseurs and collectors, including Anson Chan and Lily Li, turned up to show their support, in addition to enjoying the scrumptious delicacies and feasting their eyes on the exquisite chef d’oeurves. To add to the joyous occasion, Wellendorff unveiled its first standalone boutique in mainland China at the China World Mall Phase 3 in Beijing. 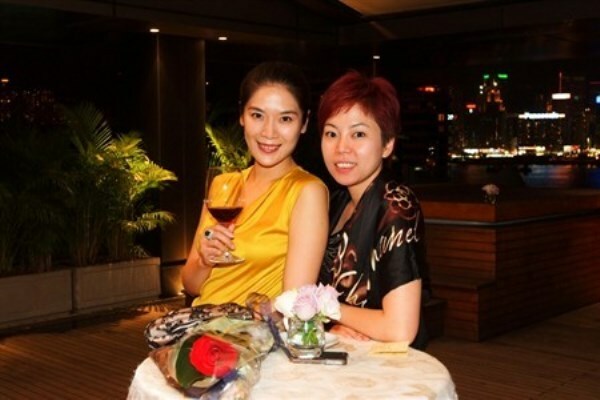 Acclaimed Chinese actress Gao Yuanyuan was the honorary guest at the ribbon-cutting ceremony.